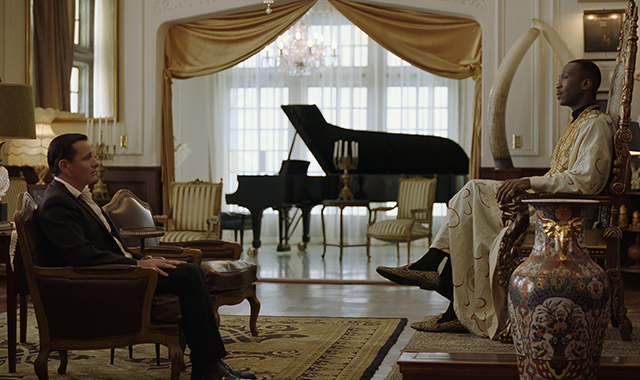 Viggo Mortensen and Mahershala Ali shine in this dramedy about race and acceptance. (SPOT.ph) There are films that, when you watch it, just feel tailor-made for awards season, and Green Book fits that description like one of the perfectly tailored suits worn by Mahershala Ali’s character in the film. A dramedy starring two beloved actors—one Oscar-nominated, one recently minted as an Oscar winner—starring in a film that’s basically a two-hander about racial issues in 1960s America and it’s based on a true story? That ticks a lot of boxes. The film is then also written and directed in a way that’s so old-fashioned and straightforward, managing to avoid offending anyone? It’s near-perfect for awards season. Viggo Mortensen stars as Italian-American bouncer Tony Vallelonga, “Tony Lip” to most, a man known for being great at talking, bullshitting, and getting stuff done. He’s a hustler in life, making quick bucks for his family. When the New York City club he works at is closed for renovation, he finds work elsewhere. He is hired by African American concert pianist Dr. Don Shirley (Ali) to be Don’s driver during his concert tour in the Deep South, where segregation is still prevalent. Using a guidebook—called “The Green Book”—that notes which establishments are safe for black men, and which ones still segregate, Don and Tony bicker and bond throughout their rocky road trip through towns and cities where Don isn’t allowed to eat at certain places, and black men aren’t allowed to roam when the sun goes down. The rough and tough Tony and the classy Dr. Don try to figure out how to work together to make the concert tour as smooth as possible. 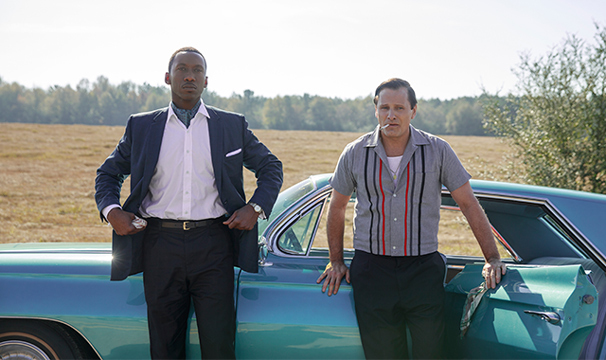 Green Book is a feel-good movie that doesn’t overdo anything. It doesn’t hammer its themes down to the point of being cheesy and sentimental, nor does it hold back, allowing just enough for the "lessons" to become apparent. 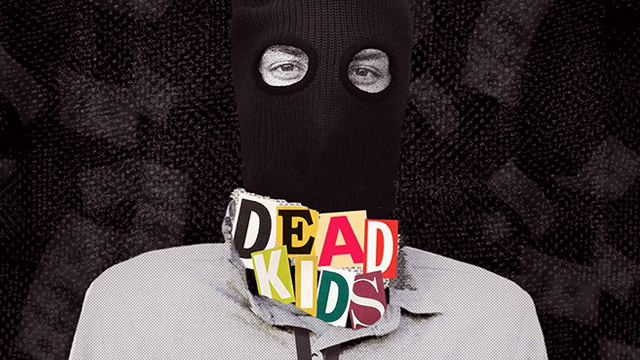 While the writing isn’t always as smart and witty as it attempts to be, that the film is presented in such an old-fashioned package works to its advantage. It won’t leave you amazed at the words or the visuals, but there is so much charm there that you’re not bored or insulted by its basicness. You'd be almost shocked that it's directed by Peter Farrelly of Dumb and Dumber and There’s Something About Mary fame. Farrelly, one half of the Farrelly brothers who produced and directed some of the films mentioned above, isn’t known for his subtlety, drama, and seriousness, but he manages to hit the perfect middle road for something like this. What he lacks in artistry and uniqueness, he brings out in the lightness that clearly comes from his broad comedy background. This is more obvious in the comedic scenes in the film. When the film veers into drama, it doesn’t work as well, especially because of the troublesome subject matter, but Farrelly does have two big weapons in Mortensen and Ali. Mortensen, doing his best de Niro, turns a character that could easily be an aggravating mess into someone quite likable and endearing when it comes down to it. He also has great chemistry with Ali. Ali’s Don Shirley is the reserved type, someone who doesn’t always reveal his feelings, and is often conflicted in his own blackness, and Ali plays that perfectly. While he doesn’t have as much showy material as Mortensen does, Ali still captures the viewer with his crooning voice and smooth demeanor. 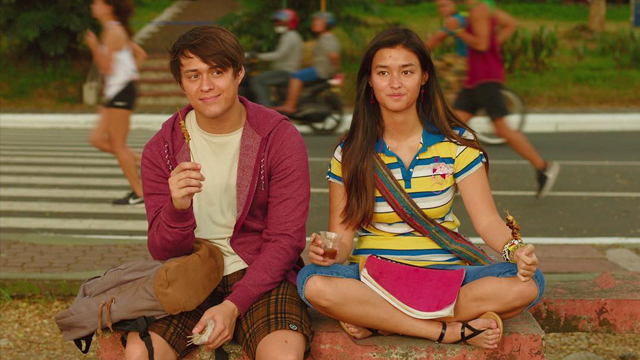 They’re a perfectly cast pair, and are truly the heart of the film. 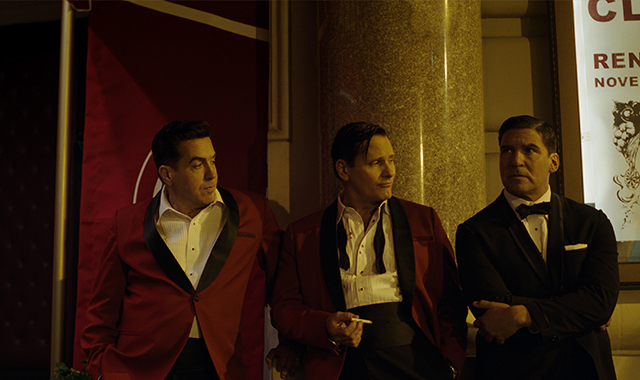 It’s worth noting that Green Book is a bit problematic in the way it tells its main story, though. The “white savior” role has been played out, and in today’s day and age, that doesn’t really come off as well anymore. Don is also portrayed as having no family and not being connected to his black identity, something that the family of Mr. Shirley disputes. At one point, Tony even says he’s “blacker than” Don, which just seems like writing in poor taste, though if that truly happened then it’s hard to critique, especially within the 1960s context. 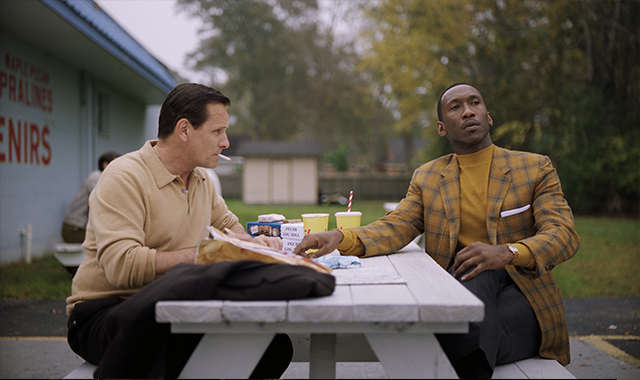 Green Book has issues in the story it wants to tell, but Farrelly and his cast make it work through by-the-book directing, lovable leads, and an admittedly feel-good tale about accepting one anothers’ differences. It might not be constructive or unique, but this is a film that chooses to be as inoffensive as it can be, thus presenting a very inoffensive picture about race, which can be tricky to do. It feels like a risky film that in actuality doesn’t take many risks. Green Book will rack up awards and nominations for being that film that was “perfectly okay,” and there’s nothing wrong about that.